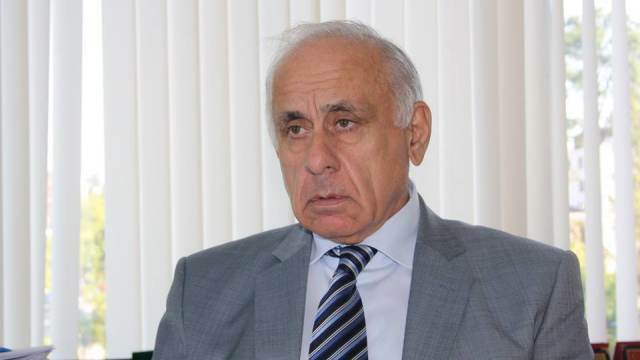 So-called Prime Minister of occupied Abkhazia region Gennadi Gagulia died as a result of a car accident, – Russian media reported. According to Russian media, the traffic accident occurred when he was traveling by car from Sochi airport to Sukhumi. He was returning from his visit to Syria. So-called president of occupied Abkhazia Raul Khajimba appointed Gennadi Gagulia as Prime Minister on April 25, 2018. Gagulia was appointed to this post for the third time, as he also took up this position in 1995-1997 and 2002-2003.